With the overwhelming success of streaming services provided by companies such as Netflix and Amazon Prime Video, it has become apparent that these companies are growing too big for their breeches. 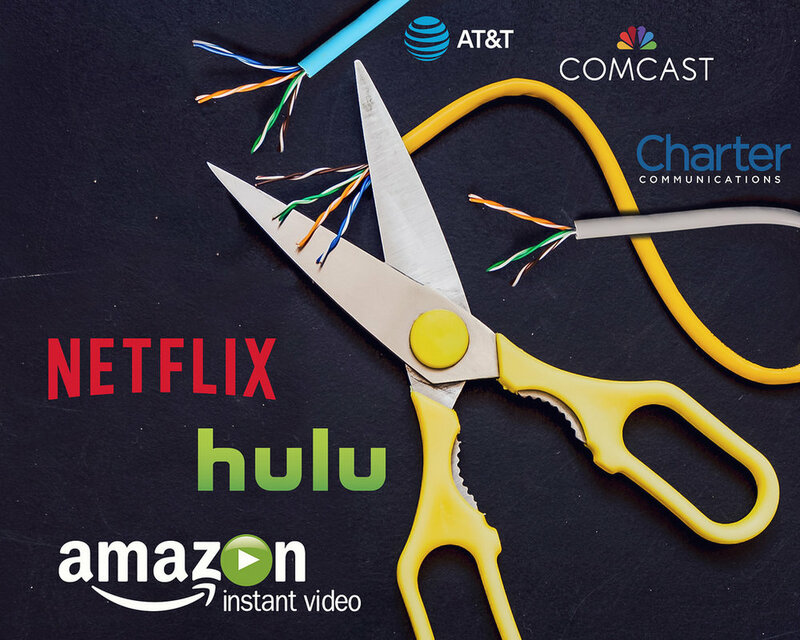 The emergence of these massive streaming services — that each offer their own exclusive content — will soon be the reason that consumers unfortunately end up paying the same amount as cable television from internet service providers. The growth and influence of streaming services is beginning to foreshadow the formation of an oligopoly similar to the one held by ISPs, which is not good for anybody. Oligopolies hinder free market competition by stomping out any chance for small companies to thrive, which in turn ends up hurting consumers in the long run by limiting choices and user freedom. Without a variety of options, television- and movie-lovers will have no choice but to buy into these expensive streaming services. Inflation in subscription fees is not helping the situation either. Netflix just hiked the price of its standard bundle from $11 to $13 a month, NBC News reported. The Federal Trade Commission has put forth a task force responsible for “investigating anti-competitive behavior in the tech industry,” according to The Verge, and hopefully this task force will bring forth some positive change to the U.S. economy and ensure that consumers avoid forking over large sums of money on a monthly basis.